Behold the only hub worthy of carrying the X0 name! 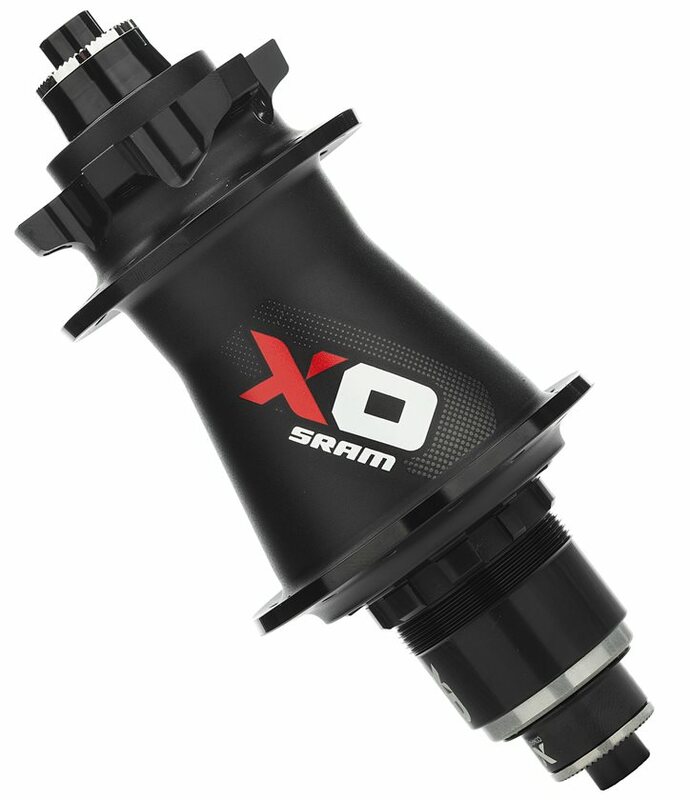 Built to withstand the most unforgiving terrain, the SRAM X0 Hub contains no shortage of features. As solid as these bad boys are, it would be easy to assume them to be sloth-like. This is most definitely not the case, as the Speed Ball bearing system screams precision for lower resistance and faster revolutions. These precision machined Speed Ball bearing bores fit the bearing race exactly making post-ride play adjustments extinct. The Side Swap feature includes threadless side caps which can be installed and replaced by hand without the use of tools making switching axles as quick and painless as ever. To simplify things ever more, the side caps are symmetrical, sparing you the headache of figuring out where each cap goes. 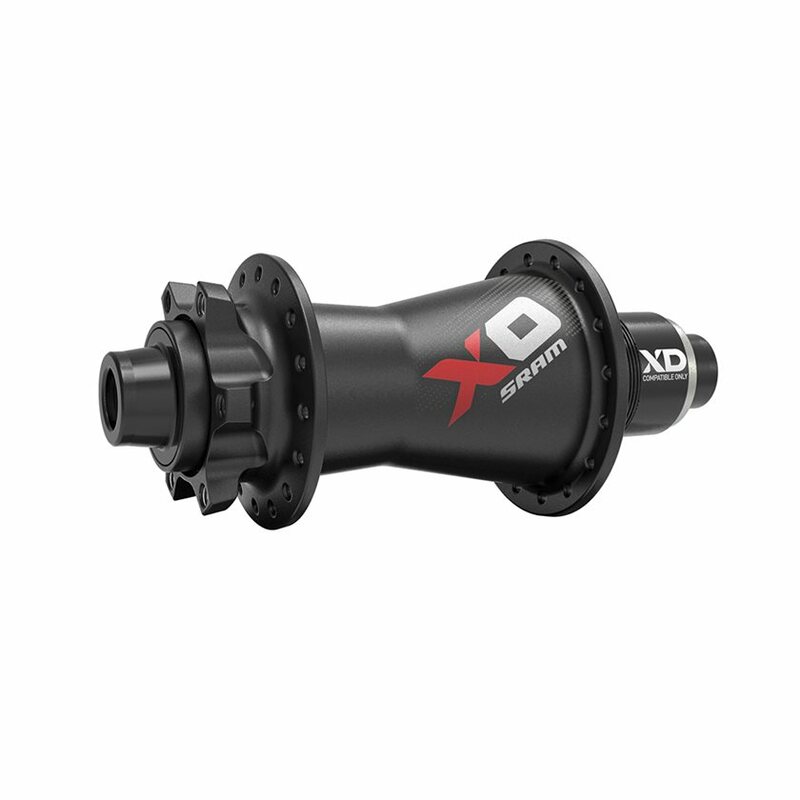 Whatever your axle-type preference may be, the SRAM X0 Hub gives you the freedom to choose with relative ease, not to mention all of the other measures SRAM took to give you less to stress about when you're in your element. Does it come with 12x142 thru axle? BEST ANSWER: If you click on the purchase options, 12x142 thru axle is definitely there to select from. Is it compatible with XX1 Eagle 12 speed cassette? BEST ANSWER: Yes! Any XD driver-equipped hub can run 12 speed eagle. Is this Cassette Body Type compatible with 11/12 Speed?